It is very difficult to single out one childhood book. I think I was very struck by Ian Serraillier, The Silver Sword and Jill Paton Walsh, The Dolphin Crossing, but as I have now written quite a bit about the Second World War, in which both these are set, I wonder if I have self-selected retrospectively. I also loved Gerald Durrell, Ursula Le Guin and C.S. Lewis. The Lord of the Forest is the book that really stuck with me though. 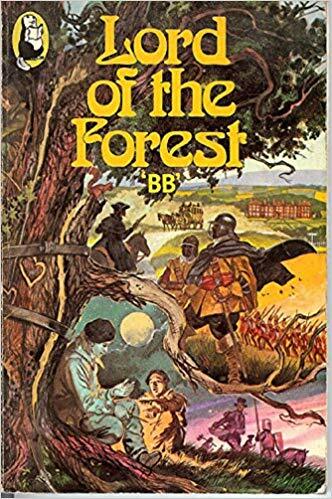 I had no idea who BB was, but liked the anonymity (to me) of the author, and simply loved looking at history through the life of an oak tree. That is right – it is, in effect, the biography of a tree. Cliché choice, but I do love this book. 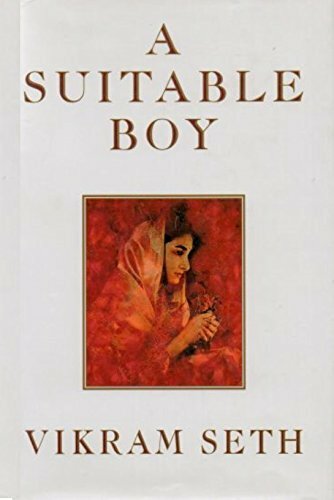 Read it as a teenager, loved it then, loved it ever since. Now my two eldest daughters love it, often quote it, and the middle one is dressing up as Lizzie Bennet for her school library open day next week... so it is a love shared as well. 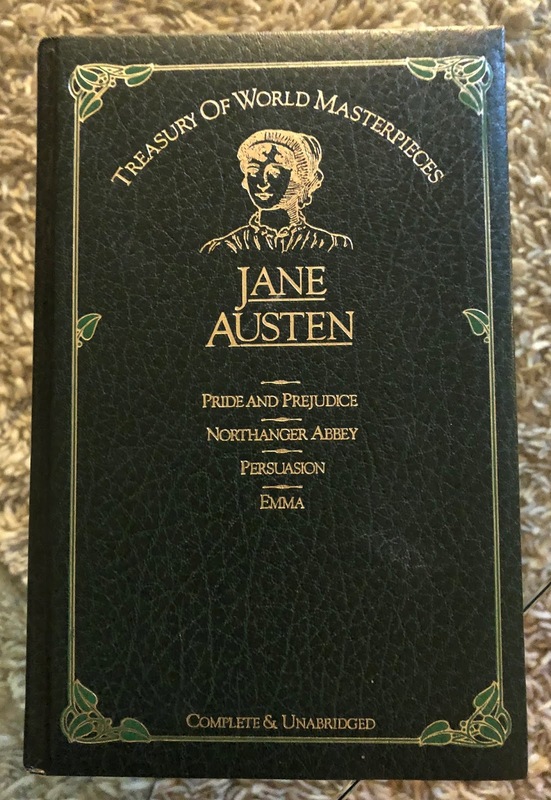 My photo shows quite an ugly compendium of Jane Austen’s novels, but it was presented to me for winning my school art prize in 1984… I started reading addictively, and have never stopped. Another university read. 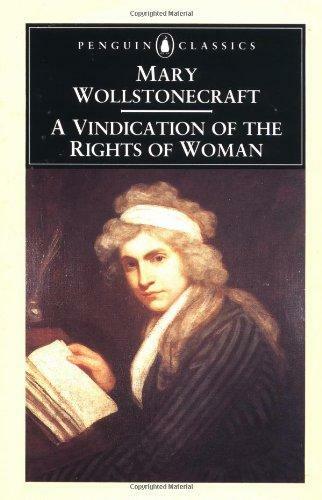 In 1792 this book pioneered the idea that women are ‘human creatures… rational creatures’, deserving the same fundamental rights and opportunities as men. It is hard to argue against her basic position, ‘I do not wish them [women] to have power over men, but over themselves’, but unfortunately many of her concerns are still relevant today. 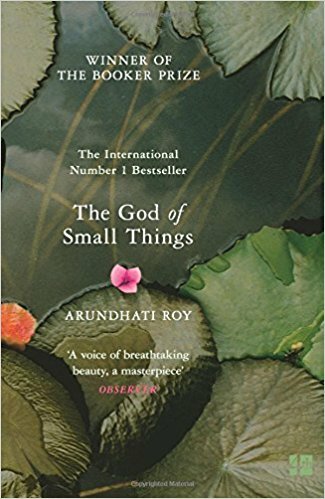 A wonderful novel, full of history, humour, politics and a love of words and language both evoking and transcending time and place. 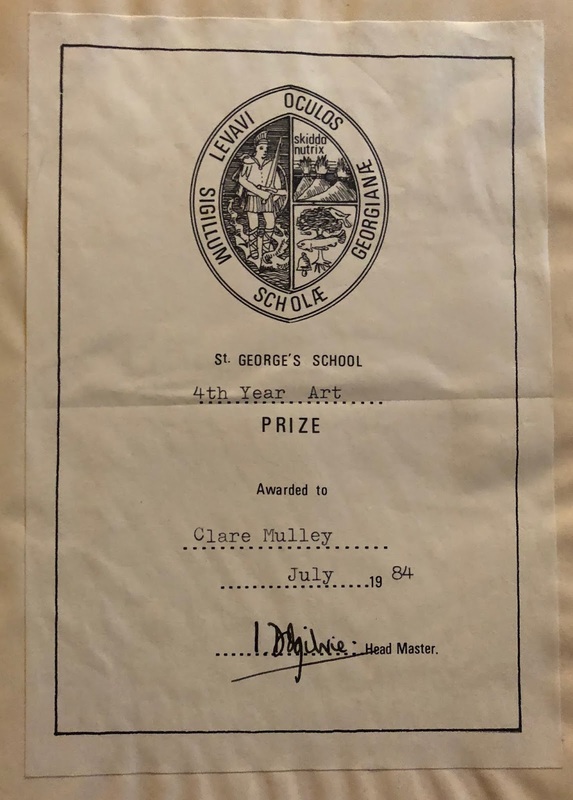 While in different countries, my mother, sister and I each read a copy when it came out, and our talk about the book formed a strata through our letters. We each agreed it was obvious who Lata should marry and only later discovered we had each favoured a different contender. I do love books to escape with. Lots of them. Here I also have to mention Adaf Soueif’s very romantic The Map of Love… but there are so many! I have a love/hate relationship with Julian Barnes’ writing, but this is a brilliant book. It is not only about a subject that fascinates me - biography - it also inhabits, explores, debunks and celebrates the very idea of biography. At times I have become obsessed with the ethics of biography, biographical techniques and structures, the balance of factual granite to creative rainbow, the nature of truth, the lenses we peer through, biographies as mirrors as much as windows etc. 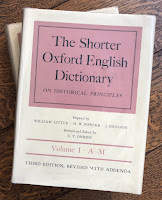 Wonderful genre-bending ‘biographies’ that have played with these issues include Samuel Johnson’s Life of Savage, Lytton Strachey’s Eminent Victorians, Virginia Woolf’s Orlando, A.J.A. 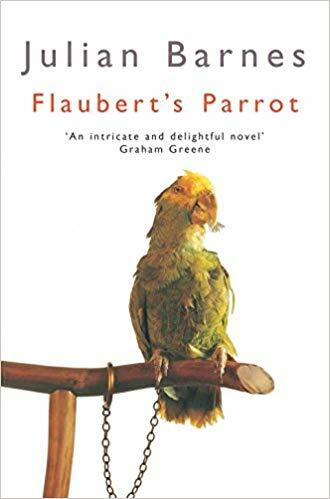 Symons’ Quest for Corvo, Richard Holmes’ Footsteps, Janet Malcolm’s The Silent Woman, and many others including this book, here to represent them all, Julian Barnes’ Flaubert’s Parrot. One of the things I love about researching a biography is the sense I sometimes get of joining a conversation across history. Reading diaries and letters, or even less intimate material, can bring moments of profound empathy and a frequent sense of a meeting of minds (although also sometimes the sudden shock of finding inexplicable prejudice or worse.) 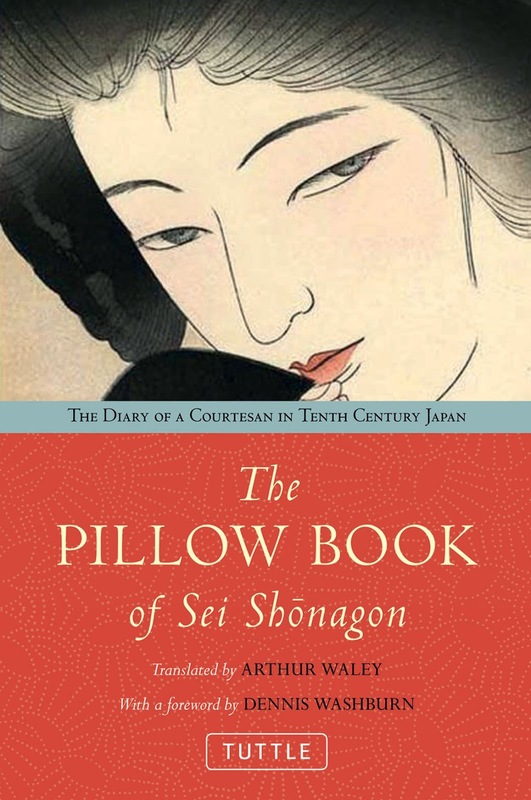 Of course you can feel this sense of communication across time and place whenever you read a book, fiction or non-fiction, but it first really struck me when I read the daily thoughts and observations of the tenth century Japanese courtier, Sei Shõnagon. 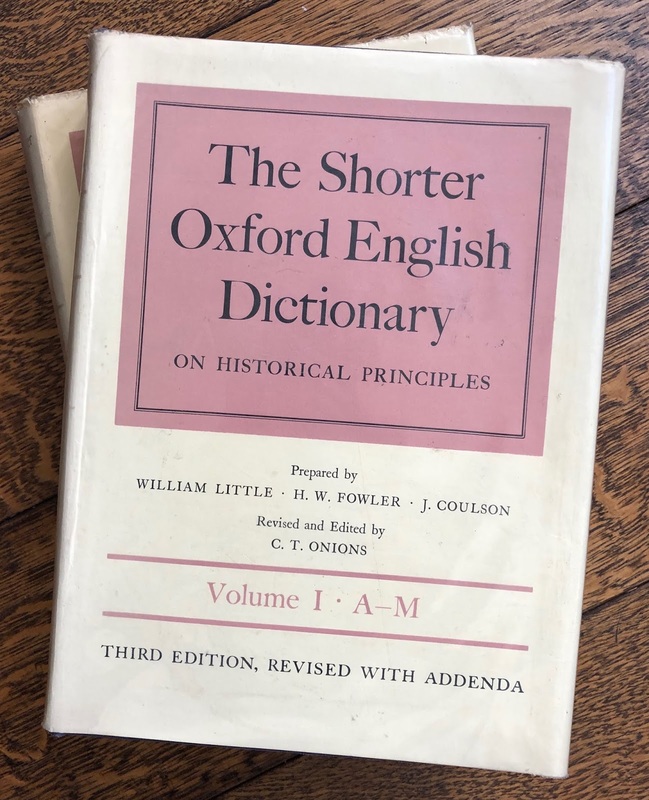 Perhaps most famously, because of its resonance, one day she noted ‘a man who has nothing in particular to recommend him discusses all sorts of subjects at random, as if he knew everything.’ At times I looked up almost surprised she wasn’t with me. There are many brilliant biographies on my shelves, but to me this one takes the cookie, or in this case ill-cooked filthy chicken curry. 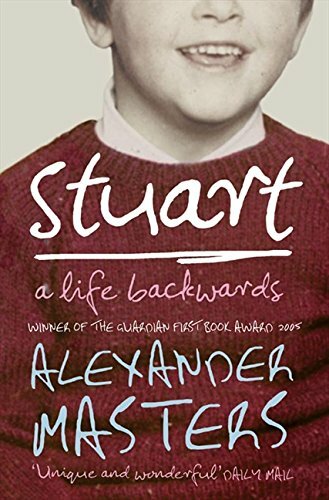 Apparently it was the book’s subject, Stuart Shorter, whose stroke of genius it was to tell his story grave-to-cradle, unpeeling him layer-by-layer, Shorter and shorter, from chaotic addict until he is the blank human potential of any newborn child. It is Alexander Master’s genius that staples Stuart to the page however. Completely brilliant. A book that completely absorbed me, then wrung me out and left me bereft. I immediately dived back in and am always reluctant to leave it. Cheating I know, but I needed both. Recently I have read a lot of excellent Second World War books. Robert Harris’ alternative Fatherland will always be up there, but I’m mostly drawn to memoirs and histories. These two were among those that have really stayed with me. 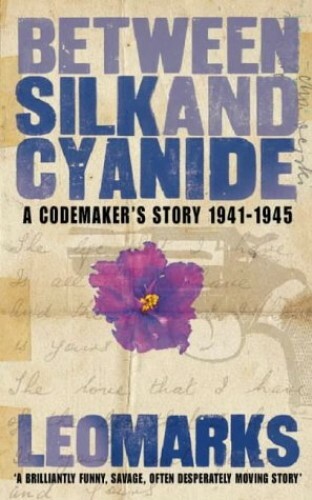 Leo Marks became the head of coding for Britain’s Special Operations Executive during the war. Brilliantly witty, mainly moral, very human, he was, I imagine, a difficult man who tells a terrible, wonderful story. But I can’t help but book-end my selection here with another ‘anonymous’ book; the memoirs of a woman in Berlin during the terrible days at the close of the Second World War and subsequent Red Army occupation. Recently I have also loved François Frenkel’s memoir No Place to Lay One’s Head, which is also about a word-loving woman, this time a Polish Jew escaping the Nazi advance through France. I have picked A Woman in Berlin because, although now attributed to the journalist Marta Hillers, when I first read it I did not know who the author was – an unknown woman, so representing all.